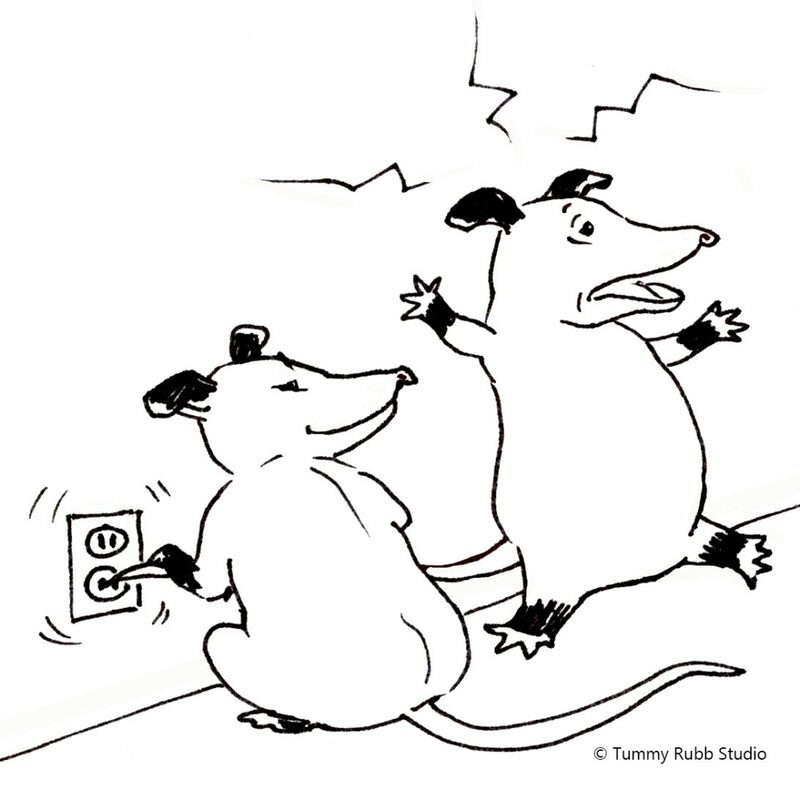 A very big safety concern in any home is the electrical system. Electrical system inspection should be approached with caution. I recommend homeowners limit their inspection to checking light bulbs and using a plug tester. Anything beyond this requires a good knowledge of electricity and proper training. Before you start, draw a simple diagram of your home and note the location of every electrical outlet and device. I like to use numbers for the plug receptacle outlets, letters for the light fixtures. Label the switches with an S and the letter or number of the device they control. Inspecting your electrical system will require a testing tool. 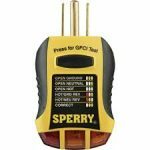 I recommend a tester with a GFCI test feature such as the Sperry GFI6302. More on GFCI later. The plug receptacle outlets should be tested and any deficiencies noted should be corrected by a licensed electrician. The plug tester is very simple to use. Just plug it in to the outlet and read the lights that are illuminated. 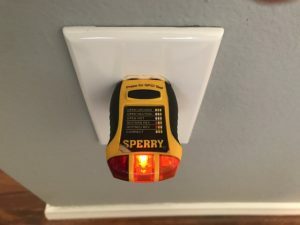 On the Sperry, two orange lights indicate a normally functioning receptacle. Be sure to test both receptacles at every outlet. If no lights come on, it means there is no power present(Open Hot). Make sure this outlet is not switched. It is quite common to find the top half of a plug receptacle outlet is controlled by a wall switch in a living room or master bedroom. This allows you to plug in a lamp and control it with the wall switch. Once you confirm the outlet is not switched and there is still no power, note the location of the faulty outlet and continue testing. 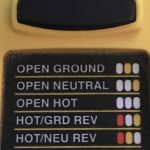 Other possible faults indicated by the plug tester are hot and neutral conductors connected in reverse, Open Ground, Open Neutral and Hot and Ground Reversed. All of these conditions should be evaluated and corrected by an electrician. While you are testing plug receptacles, note any that are loose, damaged, obstructed or have missing or damaged wall cover plates. Be sure to test your garage and exterior plug receptacles.